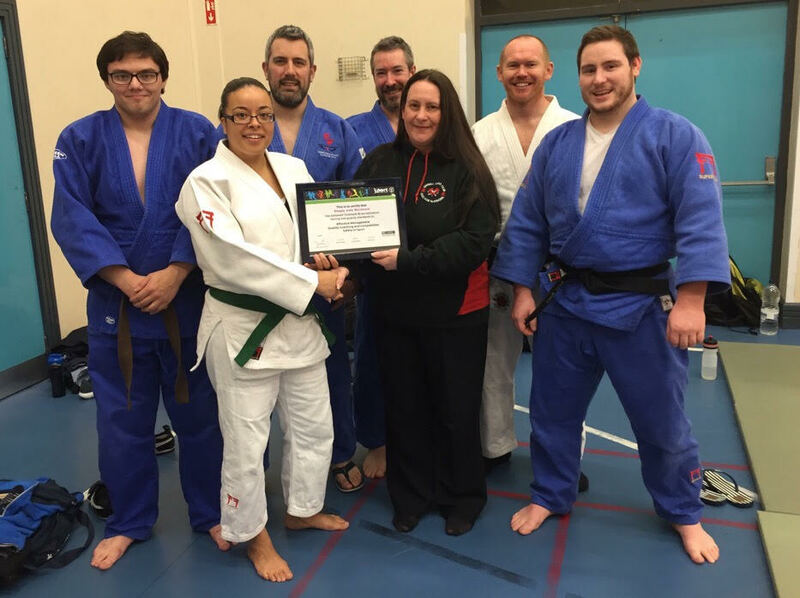 We are proud to announce that after lots of hard work and dedication from our coaches and committee that we have met the quality standards in Effective Management, Quality Coaching and Competition and Safety in Sport and been awarded our Clubmark NI Accreditation from Sport NI and the Northern Ireland Judo Federation. 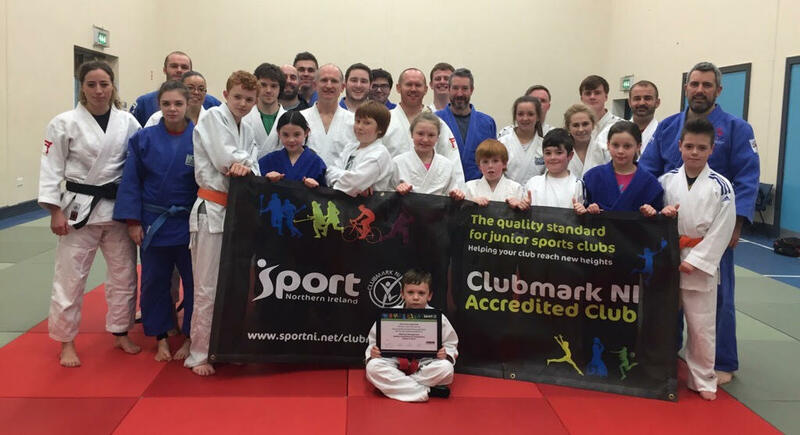 We are only the 6th Judo club in Northern Ireland to be awarded Clubmark. Many thanks to all those involved, especially Emma Mayne (Club Secretary & Club Welfare Officer) who undertook a large amount of the work needed to receive this prestigious award. A special thanks to Sarah Beattie for taking time out to assess us and present us with the award. Don't miss a thing, click here to register for our email newsletter.